The Madras Chamber of Commerce and Industry (MCCI) has said that the Tamil Nadu State Budget 2017-18 is on the expected lines with neither new taxes nor tax concessions, as GST is round the corner. But with many announcements made in the last Budget not taken off from the ground, implementation is critical. The enhanced allocations to sectors like Power, Infrastructure, Highways and Education are to be welcomed. However, the concern is that the ongoing and delayed projects like the EMRIP, Maduravoyal projects and others have not been given enough attention. Port development and connectivity is important to achieve the economic goals of Vision 2023. The huge fiscal deficit is a grave concern for the State at this juncture. The question, as to how the Government would overcome this and reverse the economic downtrend, lingers in all our minds, in the backdrop of falling revenues and increased subsidies. Power sector and TANGEDCO reforms are well under way and with more focused efforts and prudent management of subsidies, we expect better days ahead. While announcement about the next GIM in the current year cheers us, what is more important is to know the real outcome of last GIM. The Government needs to make genuine efforts to make things easy for both existing and new investors to do business in the State and the single window should become a reality. “The negative perception gaining ground with regard to softer aspects such as delays in getting approvals and clearances, the ambiguous laws and approach of the regulators need to be fixed to improve the industrial climate in the State. 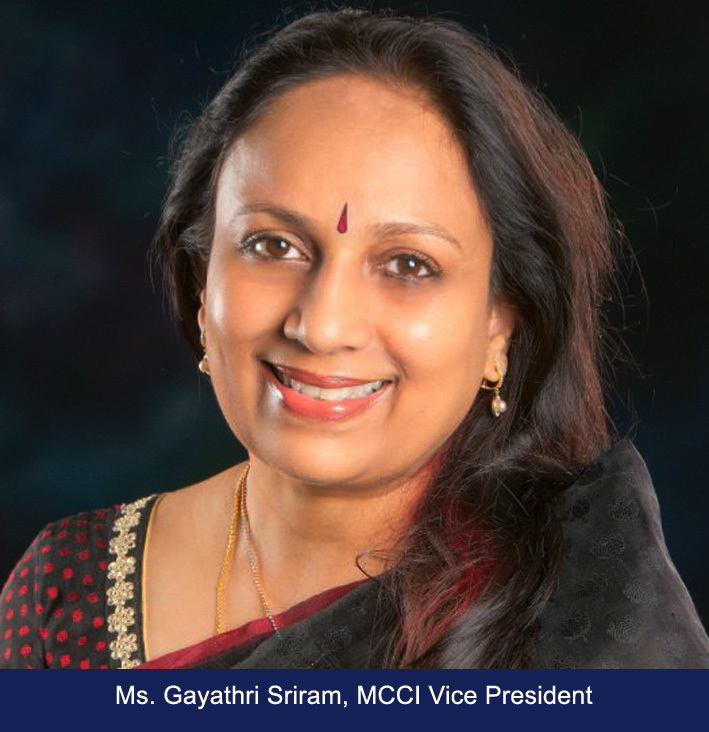 Closer and periodical interaction with industry bodies will go a long way in understanding the ground issues and addressing them”, says Ms. Gayathri Sriram, MCCI Vice President. While some relief is given to MSMEs, more needs to be done to this sector to foster employment and entrepreneurship. Skill development may require more concerted and holistic efforts to achieve the required goals. “While the Budget figures are definitely important, what is more important are clear cut action plans and well defined timelines, if the State has to maintain its pole position in terms of economic and social development”, adds the MCCI Vice President.